Managing breeds for a secure future – what is a breed? Sponenberg, Martin and Beranger’s “Managing breeds for a secure future” is now in its second edition (2017). It has been updated to reflect the emerging debates in animal breeding and includes domestic species such as dogs. The authors are academics but attempt to make the topics of breeding and genetics accessible to everyone. Its focus is on breeds and populations, not on genetics at the level of DNA and health screening with which most breeders should now be familiar. The book explains strategies to help the survival of breeds of livestock and dogs. Nearly all the work was undertaken with the US Livestock Conservancy which is a globally respected source of information on rare breed conservation. Given that background, it is unsurprising that references to canine breed conservation are in the minority, compared with discussions related to cattle, sheep, horses and even chickens. That might be off-putting to many dog breeders who could see the book as an expensive purchase for relatively little dog-specific advice. However, the principles discussed in the book have wide applicability, irrespective of the species and it is worth a read. So, with that background, I want to pick out a few topics from the book to discuss this month. Breeds are the way that domesticated species are divided into genetically different and useful subgroups. They are groups of animals that have significant and distinctive similarities that set them apart from other animals of the same species. However, a “breed” is actually quite difficult to define because of both biological and human factors. A biological definition might be a group of animals that is consistent enough in type to be grouped together and, when mated together, reproduces the same type. A human definition might be a group of animals deemed to be a breed by a governing authority, perhaps based on some regional or geographical boundaries. In practice, the book suggests that any useful definition of a “breed” is likely to have to take account of both the biological and human factors. Where to draw the line between “breed” and “non-breed” is somewhat arbitrary and is frequently a source of argument. Breeds only exist in domesticated species and not in wild ones. Breeds should be readily identifiable genetic packages with each member of the breed being repeatable. 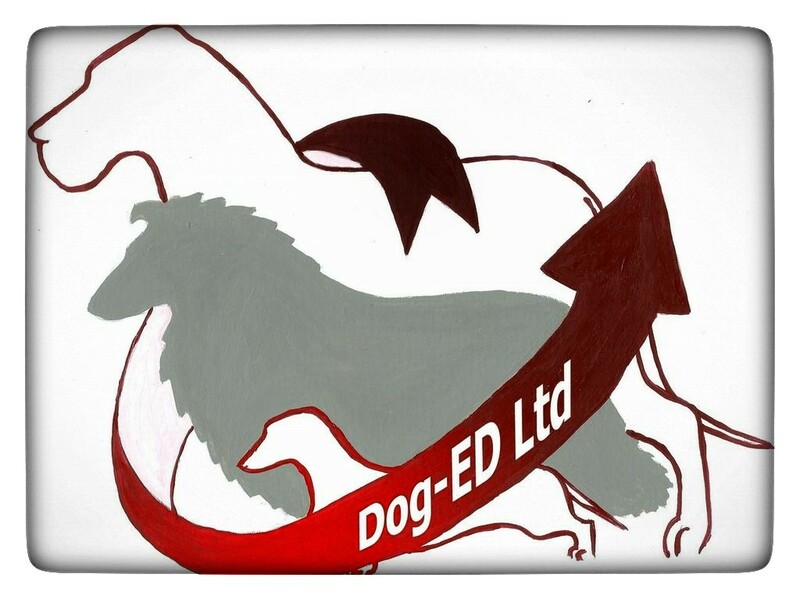 Repeatability makes breeds predictable and this is one of the important factors that the KC emphasises when promoting the benefits of buying and owning pedigree dogs. Those who argue for “breed purity” will inevitably make it more difficult to embrace genetic variability. There is a need for sufficient genetic variation within a breed otherwise there is little room for breeders to adopt meaningful conservation strategies. Each breed plays a particular role within any given environment and they are shaped by that environment. They serve as reservoirs of genetic diversity within a species and the authors assert that half of the biodiversity of most domesticated species is shared across breeds while the other half is unshared and contained within single breeds. Domesticated dogs share little with today’s wolves and their wild ancestors are now extinct. Losing a breed, therefore, means losing genetic diversity within a species. This is an interesting point given the calls from some quarters to “ban breeds” or to allow endangered breeds to wither away. Breeds are formed by four main factors, in combination. These are foundation, isolation, natural selection and human selection. We know that many of our breeds come from a relatively small number of founders, usually chosen for their specific traits. Isolation further separates the founders from other animals, perhaps for reasons of geography or by definition of closed stud books. Natural selection which causes some genes to survive and others to fail (“survival of the fittest”) narrows the population further. Then along come breeders who impose their selection decisions to prioritise particular traits over time. The authors describe breeds that are enrolled into a stud book as Standardised Breeds. These are specifically bred to conform to a Breed Standard and account for the wide variety of shapes and temperaments (phenotypes) we find across pedigree dog breeds today. Foundation, isolation and human selection are their defining factors. Many of today’s breeds were standardised in Europe and spread across the world during the era of colonisation. Even some breeds that originated outside Europe were actually standardised in Europe from a small number of imported founders. Another type of breed is Landraces which are populations that are genetically related but that have been isolated to a local area; Basenjis are one example and Indian Pariah Dogs another. There are relatively few Landraces in dogs (Wikipedia lists 19) and they may be less uniform in appearance than standardised breeds. Most standardised breeds descend from earlier landraces, for example, the various Collie breeds which have more limited variation than their landrace ancestor, the working collie, which was primarily defined by its behaviour rather than its size, shape, coat or colour. Bringing us right up-to-date with types of breed are the so-called Designer Breeds, defined by human selection from a chosen pool of founders. The authors describe these as having limited genetic consistency and limited predictability. They are therefore of little use as a genetic resource in the context of breed conservation. Breeds fail to survive when either the biological or the political influences are ignored or mismanaged. Sustainability requires steady demand for a breed, which suggests that either a drop or a surge in demand would each be detrimental. We are seeing both of these changes in demand across a range of vulnerable breeds and the currently hyper-popular breeds. If we lose the custodians of our breeds; those people with years of knowledge and breeding expertise, we will surely lose those breeds as well. In a future article, I’ll summarise some of the other topics from Sponenberg’s book such as how the boundaries of an individual breed may be defined and the concept of breeds as genetic pools. The book also discusses the role of breed clubs and the responsibilities of breeders, both of which are highly relevant to the challenges we face in the world of pedigree dogs. ← Happy, healthy dogs: breeders and owners want the same thing!